Social Care Lite is a beautiful, clean, modern, resourceful, and graphically polished graphically free charitable organizations WordPress theme. 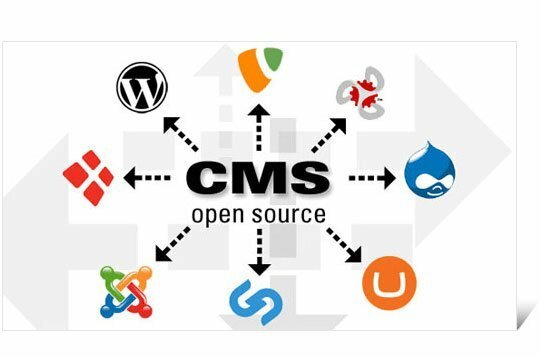 It is a mainly designed for creating effective websites for NGO, charity, fundraising projects, donations, church, events, foundations, political campaigns and other related projects. This multipurpose theme is also suitable for corporate business, personal, portfolio, blog, construction, hotel, fitness, travel, education, yoga, photography, beauty, fashion and many other business websites. This free charitable organizations WordPress theme has all the tools and features you need in creating a fully professional website for your charity and fundraising project without any coding knowledge. The beautifully designed homepage of this theme contains full width header with breaking news and social media icons, built-in slider to display images of your charity projects, services section to display various services offered by your organization, about and welcome section display all information about your social organization. The other notable features included in this theme are, custom widget for sidebar and footer, full width page template to display your page content without sidebar, color option and live preview. 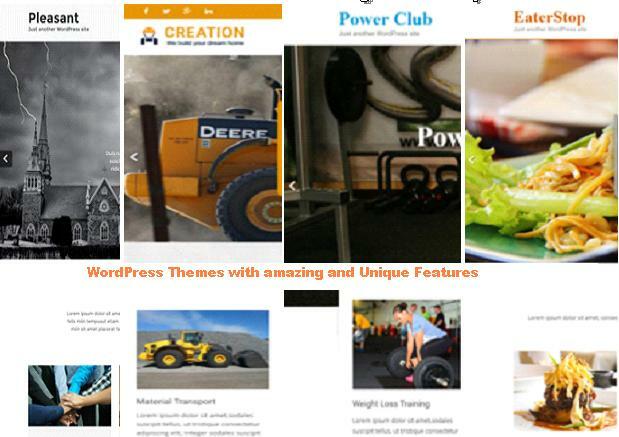 This theme is light weighted and fast loading. It is optimized for SEO and is responsive ready to ensure you website will look perfect on any kind of display devices. It is also translation ready and multilingual to create your website in multiple languages. This theme is compatible with many plugins such as Contact Form 7, WPForms , Slider, Yoast SEO, Google map, Newsletter and many other. It it compatible with page builder plugin which allow creating your website pages very easily.